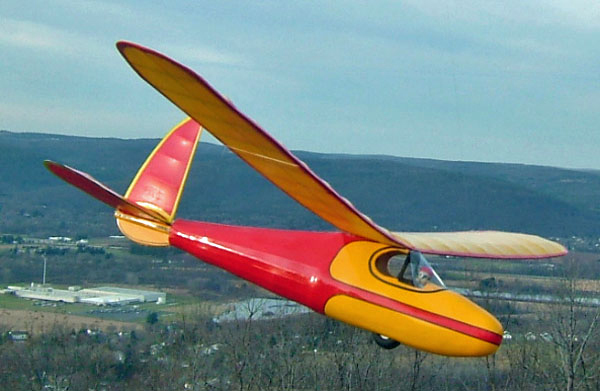 The Gremlin is a classic tow line glider. 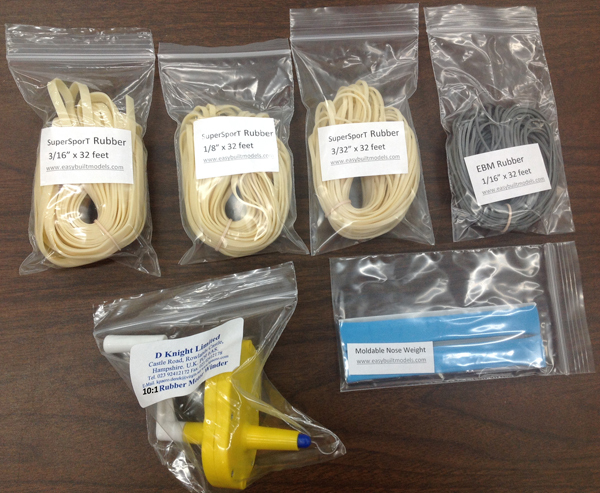 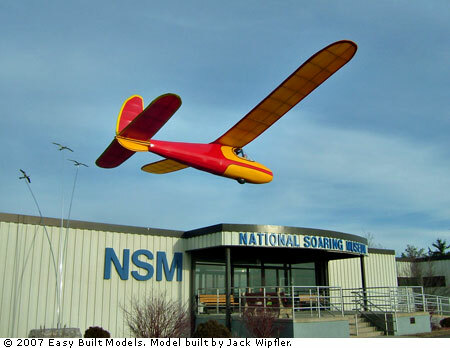 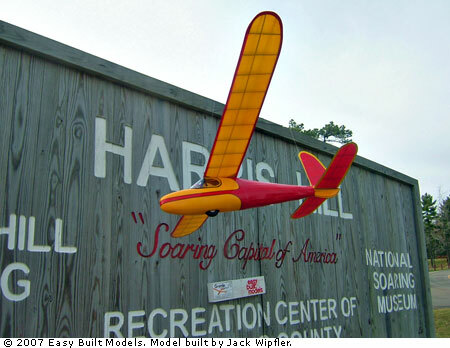 This glider kit includes a full-size rolled plan, building and flying instructions, printed balsa and hand-picked balsa strip wood, wire, and Easy Built Lite tissue in a variety of bright colors. 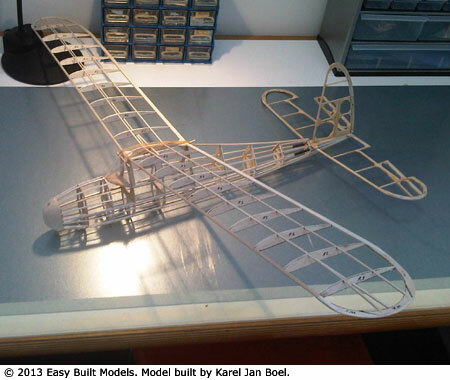 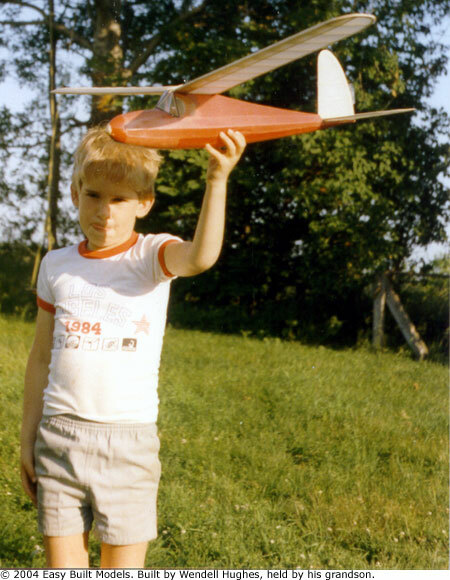 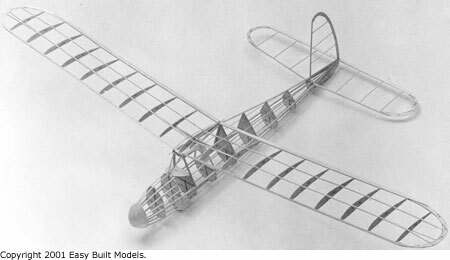 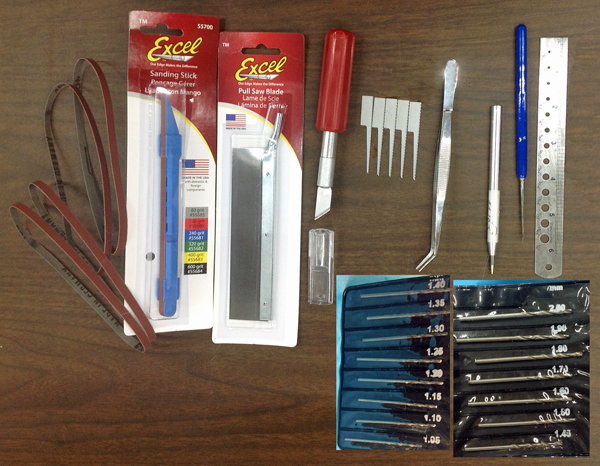 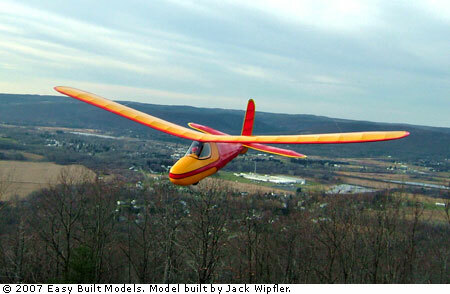 To build this glider you will need a hobby knife, fine sandpaper, building board set, glue, and a towline.